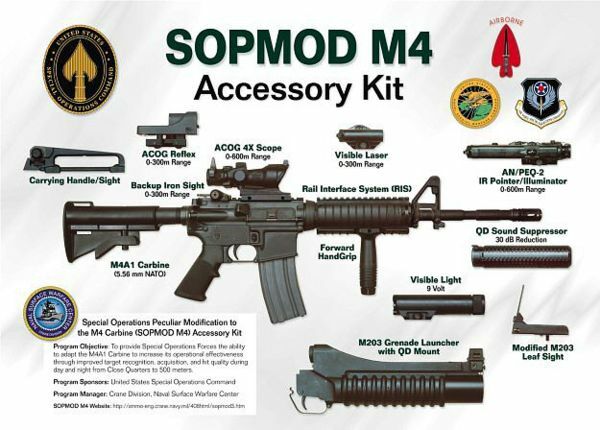 The Bids and Awards Committee (BAC) of the Department of National Defense (DND) has declared the United States-based Remington company the winning bidder to supply 50,629 pieces of M4 rifles, according to the Philippine representative of the company. The bid was for little less than P2-billion. 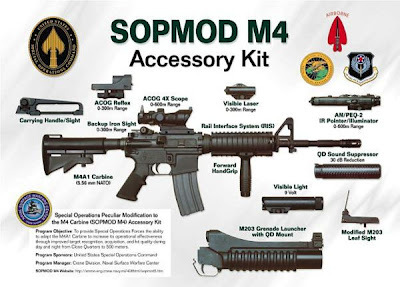 "Remington was declared the winning single calculated bid on the AFP requirement for 50,629 pieces M4 cal 5.56mm assault rifles," Neri Dionisio, head of the P.B. Dionisio & Co., Inc., said. Dionisio is the official local representative of Remington. In a follow-up phone interview, Dionisio said the bidding was conducted on Tuesday at the DND. Apart from Remington, it was participated in by Colt Defense, Sig Sauer and Manroy, he added. "Remington submitted a total bid price of P1,944,261,591.66, saving government coffers P1,245,365,408.34, (based on) the total authorized budget of contract of P3,189,627,000." This would place the price for each rifle at around P38,400, or around $960. Even as Dionisio announced Remington's winning bid, however, a source from the DND-BAC said they expected at least one of the losing bidders, particularly Colt, to file a motion for reconsideration. "We've been expecting that, but we're confident the DND-BAC is certain they got the right bidder. With or without the contest of Colt we will be filing our request for a post-qualification bid on Friday," Dionisio said. The post-qualification process will revalidate the documents for bidding. After this, the DND-BAC moves to the conduct of a pre-delivery inspection of the items from the winning bidder. "A group from DND, most probably the Technical Group (TWG), will be going to the factory in the US to inspect the firearms. If there is no problem then the DND-BAC will finally award the contract to Remington," Dionisio said.